The Bridge and Chess clubs at the Beit Halochem Centers are particularly active and their participants take part in various league competitions. 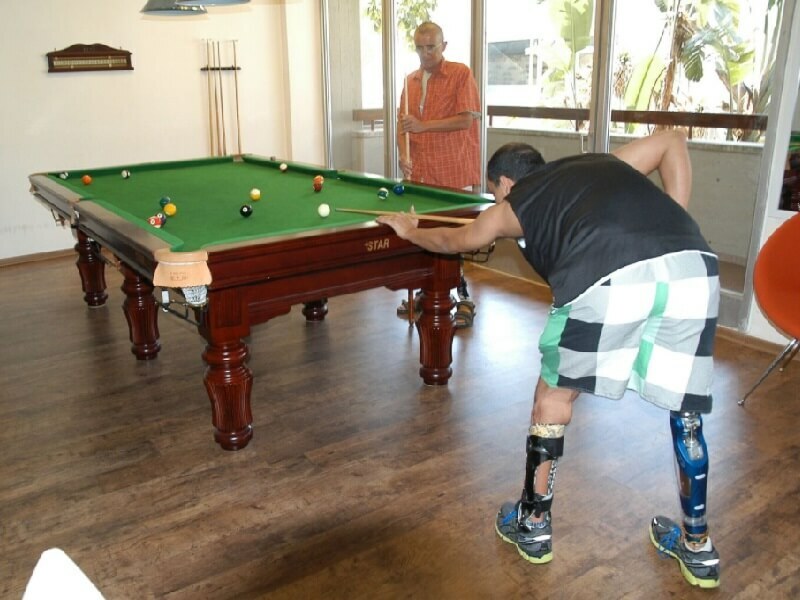 A lot of action takes place at the Billiards/Snooker Hall, especially in view of the great impact this particular activity has for people who have suffered from Post-Traumatic Stress Disorder and prefer an activity that is done in a quiet environment without the pressures of team sports and competition. It also forces them to focus which is something they find difficult to do.